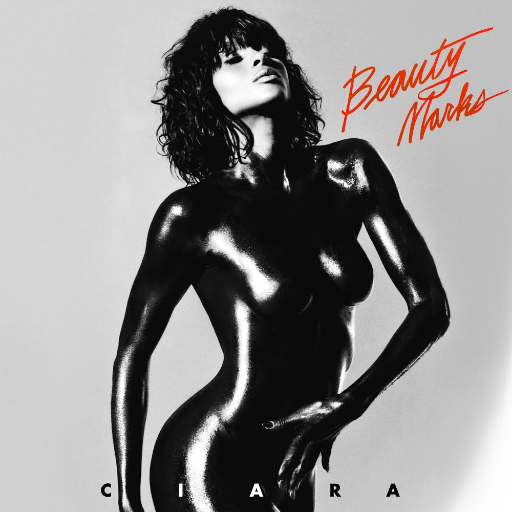 VIDEO: @Ciara tributes Rick James at Motown 60: A GRAMMY Celebration. What's your opinion?? In Motown 25, #MichaelJackson gave the world one of the most iconic moments in TV history. 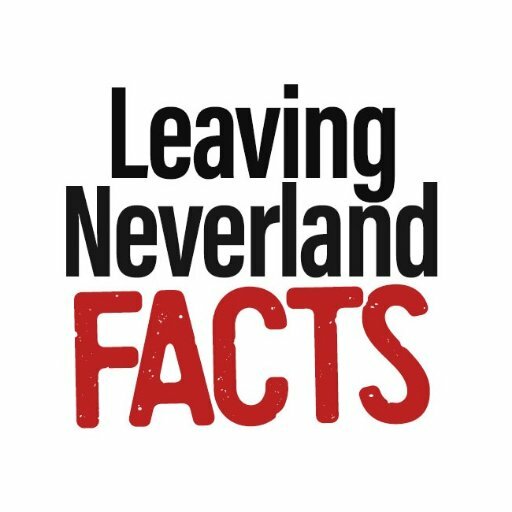 But because James Safechuck lied about being abused in a train station that didn't exist and Wade Robson had an epiphany after he didn't get hired by Cirque, it's erased from history. It was such an honor to perform at the Motown 60 Grammy tribute special! So fun! Watch tonight at 8pm EST on CBS! 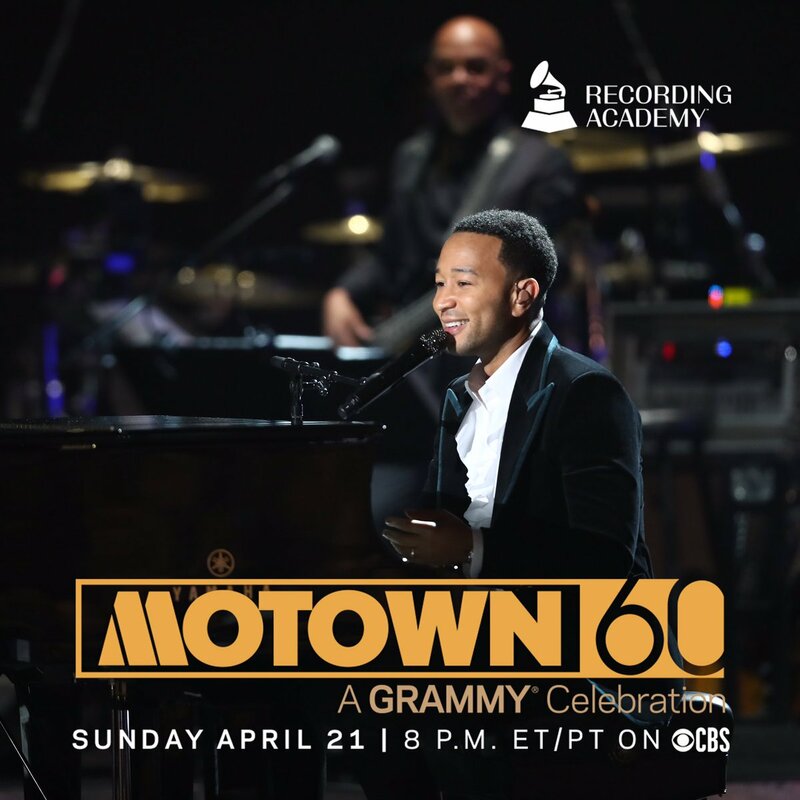 I'll be performing at MOTOWN 60: A GRAMMY Celebration, so make sure you're tuned in tonight at 8e/7c on @CBS! Unfortunately there will not be.Motown is no longer owned by my grandfather,Berry Gordy.He had no control over this or the artists featured on the show. I’m hurt;I celebrate my grandfather/Motown/Gordy legacy w/all my heart & at the same time fight to protect my Jackson legacy. No.957 A new (old) album by #MarvinGaye. My ears pricked up. 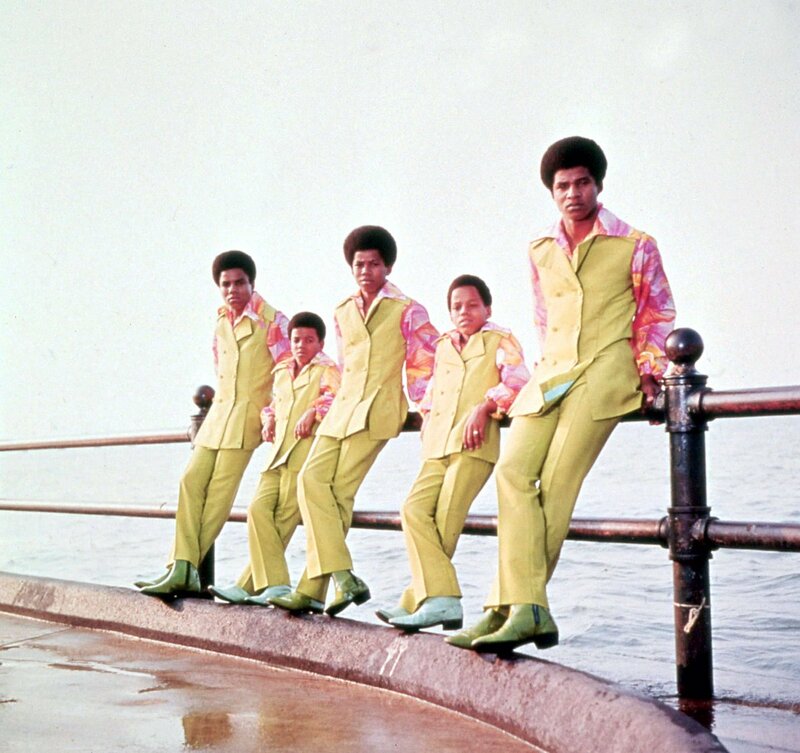 You’re The Man is a collection of tracks from the early 70’s/ate 60’s pulled by Motown. Proclaimed a ‘lost album’, but more work in progress. But great to hear his voice again. Love The World Is Rated X.
I am thrilled to join in celebrating 60 years of @motown Records’ iconic sound and it’s legacy. 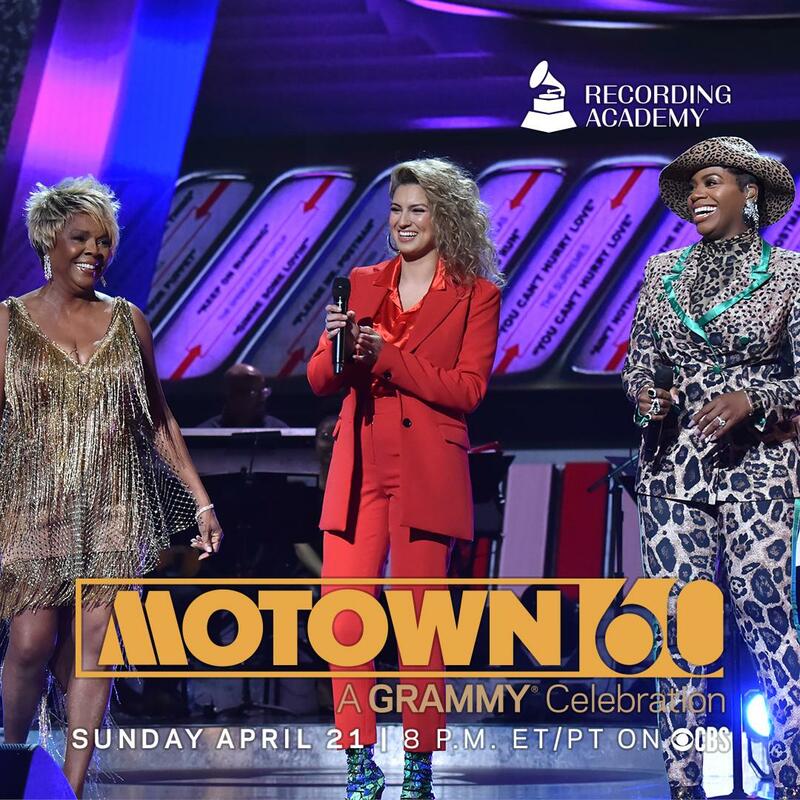 @RecordingAcad’s MOTOWN 60: A GRAMMY Celebration airs on Sunday, April 21, 8 ET/PT, on the @CBS . a sneak peek of chloe x halle's performance for @motown 60: a grammy celebration, airing this sunday on CBS.